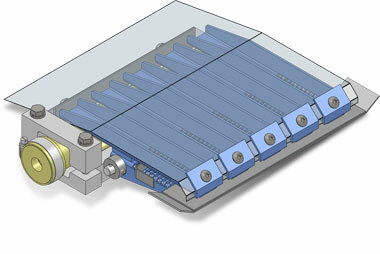 We build our blade holders for consistent performance in the most demanding environments. 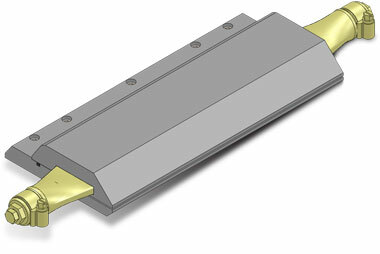 Essco blade holders are manufactured to our precise standards and lead the industry in durability. 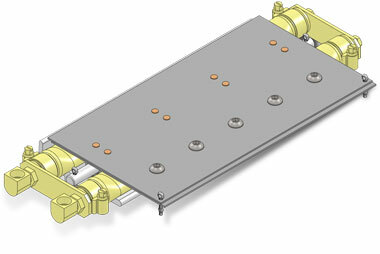 They lead the industry for ease of adjustability and maintenance. 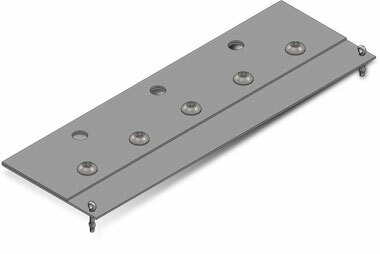 Rigid Our rigid blade holders provide heavy-duty, stainless-steel construction, and can be profiled to your roll with micro-adjusting screws. Conforming Provide uniform blade-to-roll contact pressure resulting in efficient, higher quality doctoring. Creping Essco supplies creping blades and creping doctors to nearly every North American tissue maker. 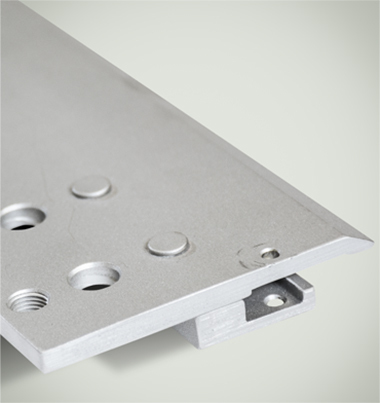 Our heavy-duty creping blade holders provide excellent performance with minimal setup and maintenance. 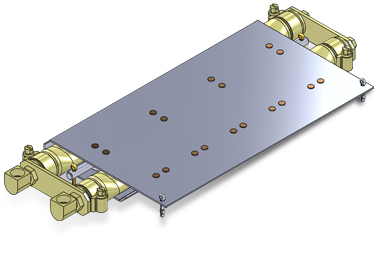 KF-35A	 TYPE: RigidCONSTRUCTION: 316 stainless steelUSE: Fourdrinier, press, dryer, calender, reel, off-machine applications; can be customized for special purposes The rugged and versatile KF-35A is the industry standard for rigid blade holders. It’s suitable for most doctor positions and accepts almost any blade thickness. Micro-adjusting screws allow you to dial in a precise blade-to-roll fit. 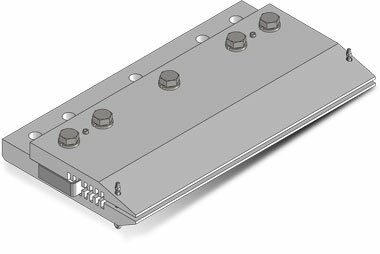 KF-45A	 TYPE: RigidCONSTRUCTION: 316 stainless steelUSE: Yankee cut-off, double drum dryer, flaker position The KF-45A is a heavy-duty blade holder designed for high-loading industrial applications. 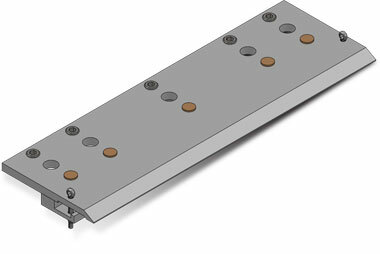 The holder is rugged and economical, with micro-adjusting screws for precise alignment. ETUniform™	 TYPE: Self-ConformingCONSTRUCTION: 316 stainless steel USE: The ETUniform™ conforming blade holder provides even blade-to-roll pressure across the full length of the machine. Durable stainless-steel construction makes the holder perfect for the tough operating conditions of critical doctor positions. 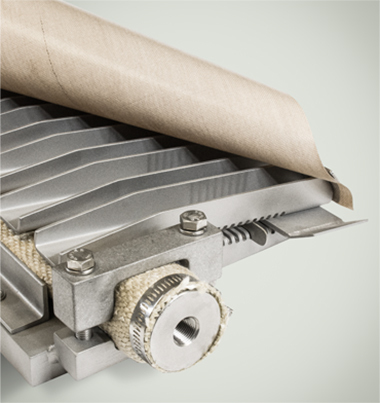 The ETUniform™ conforming blade holder provides even blade-to-roll pressure across the full length of the machine. Durable stainless-steel construction makes the holder perfect for the tough operating conditions of critical doctor positions. ETU ST	 TYPE: ConformingCONSTRUCTION: 316 stainless steel USE: Paper machine wet end, dry end The ETU-ST blade holder is a lighter-duty design with a formed tube tray and single top plate. 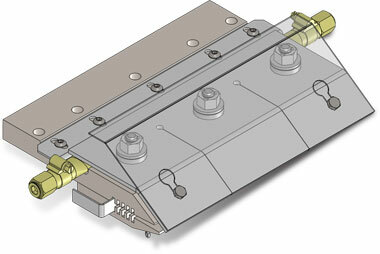 The holder offers a lower-cost conforming option for less demanding applications. ETU Finger Type	 TYPE: ConformingCONSTRUCTION: 316 Stainless Steel USE: Paper machine wet end, press, dry end; industrial roll cleaning and flaking The ETU Finger Type blade holder is Essco’s original tube-loaded design with blade support fingers spanning the load and unload tube. 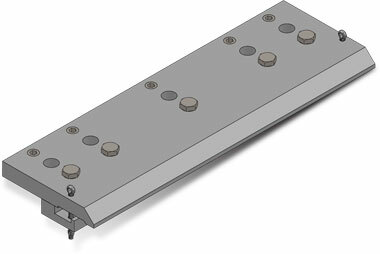 This holder can provide higher load capability, but slightly reduces conforming ability. We recommend this holder only for replacement applications where a newer design cannot be easily accommodated. AquaClean™	 TYPE: RigidCONSTRUCTION: 316L stainless steelUSE: Coater wash backup roll Essco’s AquaClean™ doctor system is a proprietary design specifically for use on coater wash backup rolls. AquaClean blade holders are fully sealed, with special air load tube and full-length seal rings to provide effective and leak-free cleaning. 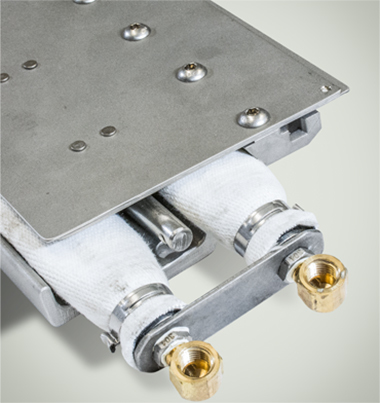 FlexForm™	 TYPE: ConformingCONSTRUCTION: 316 stainless steel USE: Paper machine wet end, dry end; industrial roll cleaning and flaking The FlexForm blade holder offers similar performance to the ETUniform™ holder at a lower cost and requires less maintenance. FlexForm™ ETU-ER	 TYPE: ConformingCONSTRUCTION: 316 stainless steel USE: Paper machine wet end, dry end; industrial roll cleaning and flaking The Flexform ETU-ER is a Flexform blade holder mounted on a T-bar. This option allows you to easily slide the complete blade holder out of the machine for cleaning and maintenance. ETU-OraCrepe™	 TYPE: Creping/ConformingCONSTRUCTION: 316 Stainless SteelUSE: Yankee creping and cleaning doctors The ETU-OraCrepe is a heavy-duty, self-conforming blade holder with pneumatic-tube loading. The holder provides excellent performance and durability for high-load Yankee creping and cleaning applications. Accu-Crepe	 TYPE: ConformingCONSTRUCTION: 316 stainless steelUSE: Creping applications The Essco Accu-Crepe blade holder is a proprietary creping doctor design with cross-machine and fluid-dampened profiling capabilities. 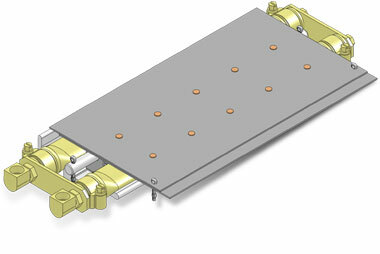 The holder provides profiling accuracy that ensures uniform creping characteristics. 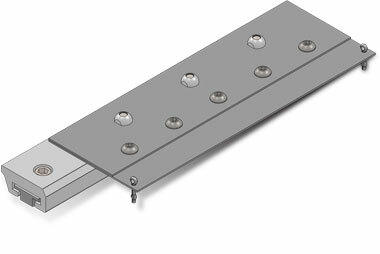 Ladder-Type	 TYPE: Creping/RigidCONSTRUCTION: 316 stainless steelUSE: Yankee creping, cleaning and cut-off doctors Essco’s Ladder-Type holder brings a dependable, rigid-style design to your Yankee creping operations. The holder incorporates ladder slots and an adjustable lifting strip to allow for various blade widths as blades are reground.